Rudy Giuliani is an attorney for President Trump. Giuliani said in an interview with The New York Times that Trump “recalls a series of conversations” with his former lawyer and fixer, Michael Cohen, about the project during the campaign. “He can’t tell you the date” that it ended, Giuliani said. “There are no entries or phone logs” that indicated specifics, he added. The comments further extended an already growing timeline for the discussions. Cohen had told Congress that the negotiations ended in January 2016, before the first presidential primaries, but later in a plea agreement, he said they continued as late as June 2016, after Trump was the presumptive Republican presidential nominee. 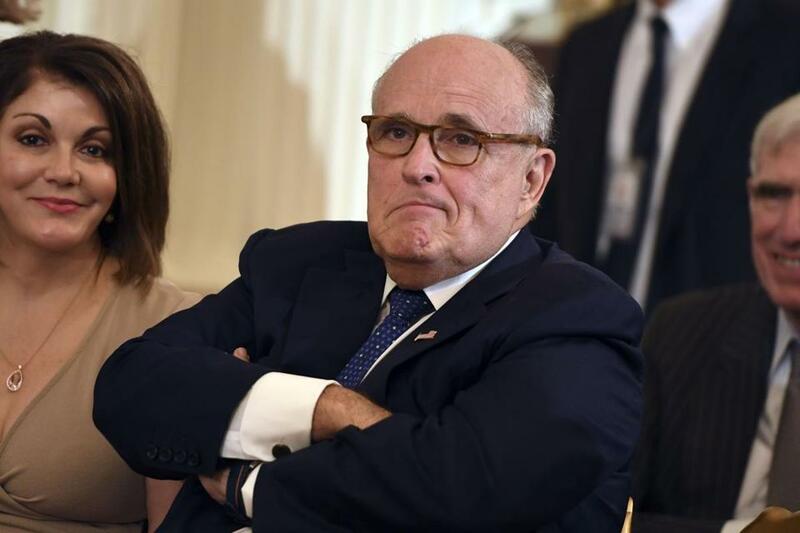 Giuliani had then indicated in an interview with ABC News last month that the talks had lasted possibly until Election Day, although he was less specific than he was Sunday. 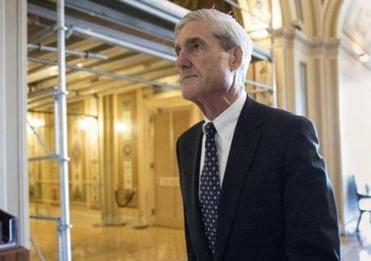 Within 24 hours of the story’s publication, Mueller’s team publicly disputed reporting on evidence in their ongoing investigation. The remarks also came amid fallout from a disputed report by BuzzFeed News that alleged that evidence showed that Trump had personally directed Cohen to lie to Congress about how long talks about the proposed project had overlapped with Trump’s campaign for president. Giuliani said that when Cohen testified to Congress that the project had ended in January 2016, Trump simply “accepted” that answer. Trump officials had initially described the project as the province of Cohen and simply in the discussion phase. But Trump had signed a nonbinding letter of intent on the project. Late last year, Cohen pleaded guilty to lying to Congress when he said that the project discussions had ended in January 2016. A presentencing memo from Cohen’s lawyer, Guy Petrillo, said Cohen had made the statement out of a desire to be loyal and consistent with Trump’s wishes to minimize his involvement.